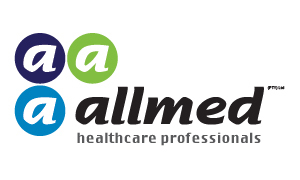 Established in 1999, Allmed Healthcare Professionals offers a complete range of specialist medical staffing solutions for a myriad of medical facilities. Apart from the standard services that are usually on offer, we present our clients with a novel bouquet of additional complementary services that give them so much more value for their money. 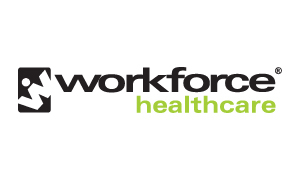 Workforce Healthcare specialises in employee health management and offers comprehensive primary and occupational employee health management solutions. Services include fully equipped occupational healthcare clinics, mobile clinics for risk-based health screenings, an employee wellness programme comprising 24-hour call centres and on-site counsellors, training awareness programmes and reporting, all manned by qualified professionals and customised for each client’s unique needs. 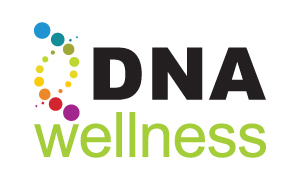 DNA Wellness is a sub-division of Workforce Healthcare, offering the full range of services, but focusing primarily on the corporate wellness space. 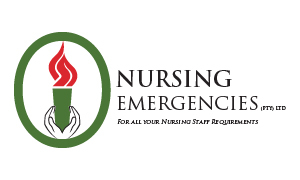 Being a people-centric business, our Core Values reflect the behaviours that are expected of all carers and Nursing Emergencies nursing staff in the successful fulfillment of the company’s plan and form the “soul” of the company.